We will staying at the Hacienda de San Rafael (www.haciendadesanrafael.com). The Hacienda is a beautifully restored farmhouse in the countryside between Seville and Jerez, and surrounded by sunflower fields. Rooms are laid our around a courtyard, and there are extensive gardens with an outdoor swimming pool as well as a cosy lounge and dining room where we will dine each evening. Depart London Gatwick 09.25 with Easyjet, arriving at 13.15 in Seville. Transfer to the hotel. Welcome talk by Huon Mallallieu. This morning we will be collected at the Hacienda and taken into the centre of Seville where we will enjoy a walking tour of the old city centre with an expert local guide. 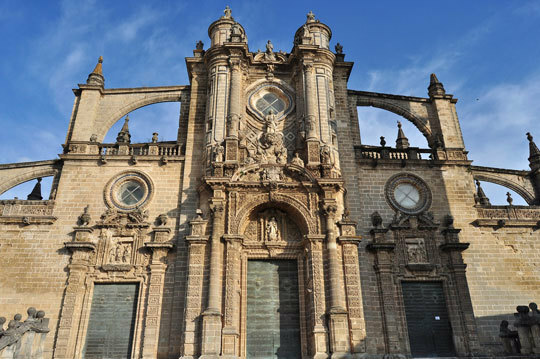 We will pause for lunch at a local tapas bar and explore much of the Barrio Santa Cruz district as well as the Giralda, Catherdral and the Alcazar. Today is devoted to exploring the nearby Moorish city of Cordoba, famous for the spectacular Mezquita – a vast mosque, which is so cavernous that it conceals an entire church within its colonnaded hall. 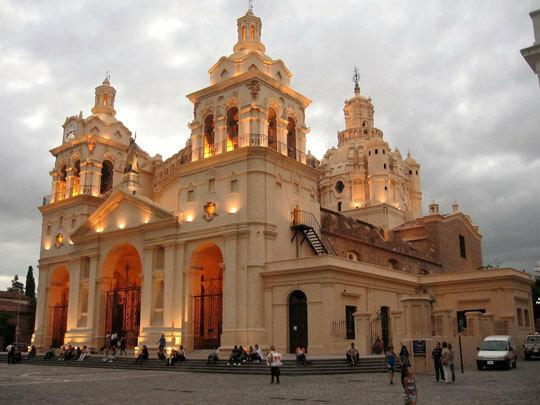 We will also visit the Synagogue and the Baroque house Casa de las Bulas de la Santa Cruzada, which now houses the Bullfighting Museum, on Plaza Maimonides and stop for lunch at a local restaurant. 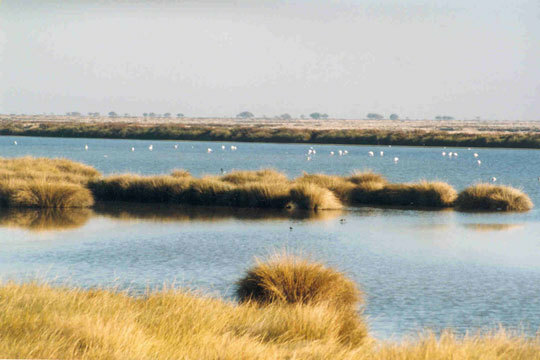 Explore the vast Coto Doñana National Park with an expert wildlife guide this morning. We will have a picnic lunch in the park before returning to the Hacienda for some free time to relax in the afternoon. This morning we will head south to the traditional coastal town of El Puerto de Santa Maria, a sleepy seaside town, which is a popular retreat for Madrilenos during the summer months. We will cross the bay of Cadiz on the ferry and explore the city itself, one of the most historic in Andalucia, but little-visited compared to its neighbours. Lunch will be in a local seafood restaurant. Our last day in Andalucia is devoted to one of the region’s most famous exports, sherry. 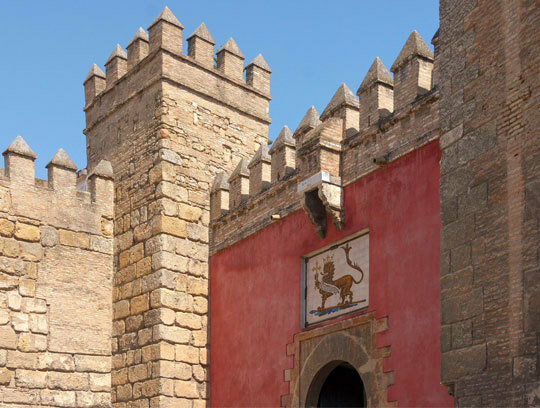 We will travel south to the two major sherry producing towns of Jerez and Sanlucar de Barrameda, and will enjoy a tour and tasting at one of the most famous bodegas, which has an exceptional art collection alongside its wines. After lunch in a lunch restaurant, with a chilled glass of fino, we return to the Hacienda this evening for dinner, followed by a private flamenco performance to finish our trip in style. The last morning is at leisure until we depart for our transfer to Seville airport for a flight at 14.00, arriving at Gatwick at 15.45.